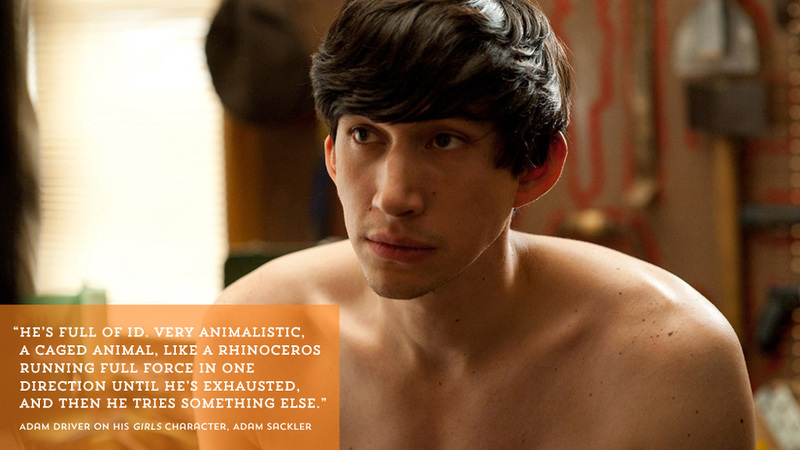 See the gallery for quotes by Adam Driver. You can to use those 8 images of quotes as a desktop wallpapers. Emphasis in the Marine Corps isn't on talking about your feelings. Acting is a business and a political act and a craft, but I also feel like it's a service - specifically, for a military audience. I don't have cable. I just never watched a lot of TV. I mean, I did plays in high school, but I was convinced you couldn't make a living doing it. I originally passed on 'Girls' because I thought TV was evil. I used to eat a whole chicken, every day, for lunch. I did that for four years. But it got tiring - go to the store, buy it, eat it. It's a mess. I'm conflicted with theater in the city because you want to reach a diverse audience, and that audience doesn't typically go to the theater. I'm not an acting monk or anything. I'm not, like, the most well-adjusted actor. Yeah, September 11 happened and all my friends were like, 'Let's join the military!' and I was the only one who actually did. I loved being in the Marine Corps, I loved my job in the Marine Corps, and I loved the people I served with. It's one of the best things I've had a chance to do. If I'm not doing something or working on something, I literally just sit in the room and think, which I don't think is productive. I won't go outside for days. Juilliard definitely emphasizes the theater. 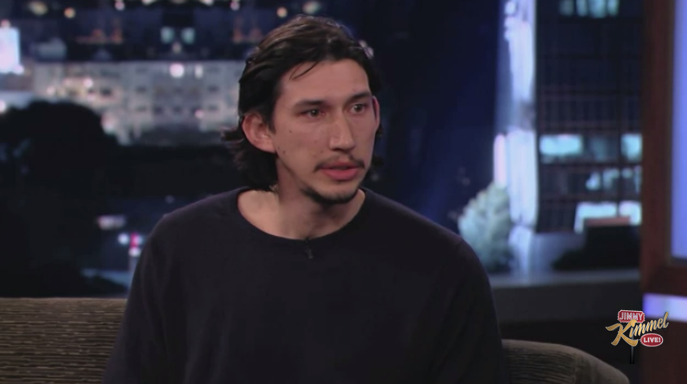 They don't train - at all really - for film acting. It's mostly process-oriented, pretty much for the stage. The Marine Corps is some of the best acting training you could have. Having that responsibility for people's lives, suddenly time becomes a really valuable commodity and you want to make the most of it. And for acting, you just have to do the work, just keep doing it.